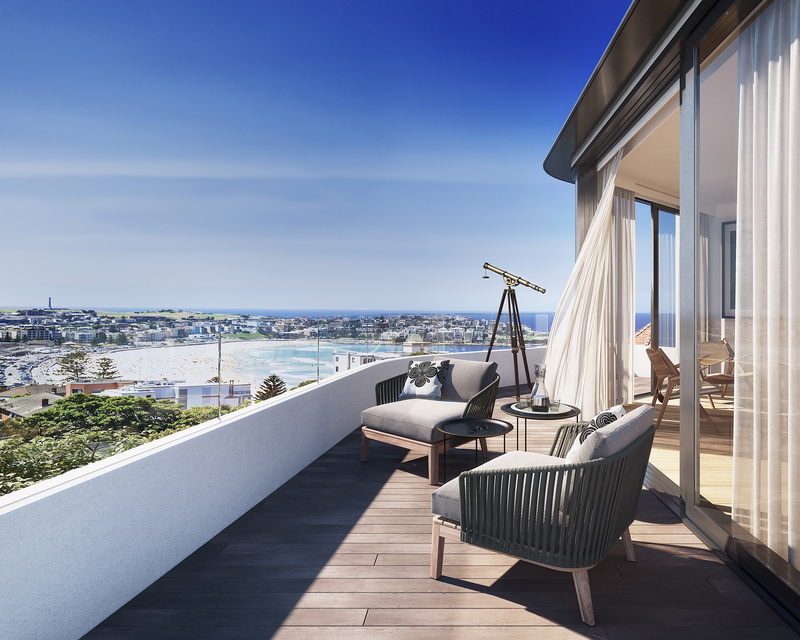 Conveniently located just 450 metres from door to shore, EAST is a dynamic development for urban professionals seeking a luxury boutique Bondi Beach abode. 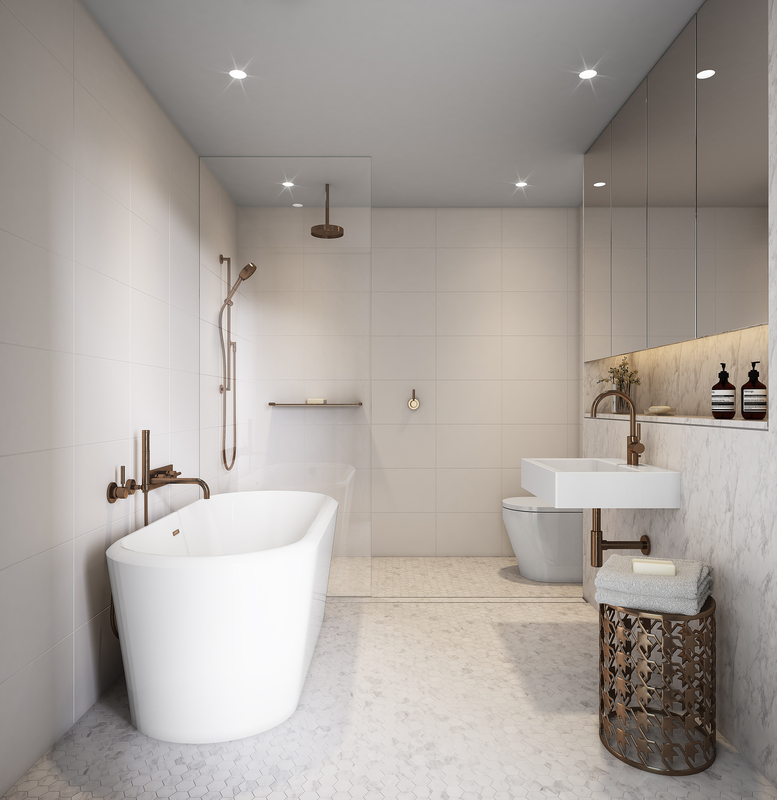 EAST – Bondi Beach offers sophisticated interiors that compliment EAST’s location, with stylish fittings and finishes and quality throughout. 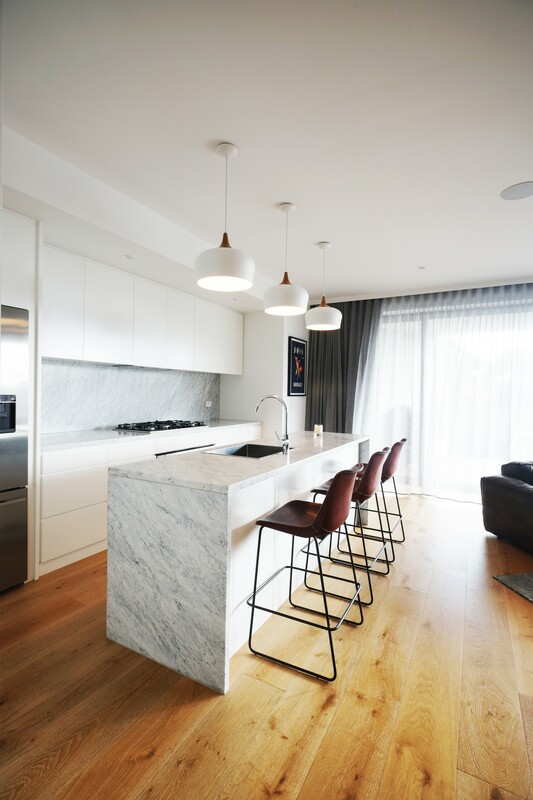 Marble and timber touches are indicative of the refined yet elegant styling for this five level development. 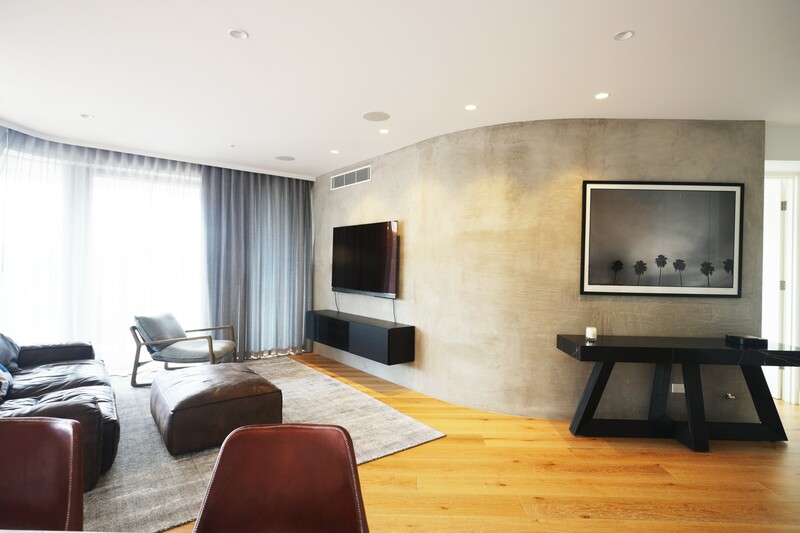 With strip finish concrete curved walls and high end finishes this project was the ultimate challenge to building details. 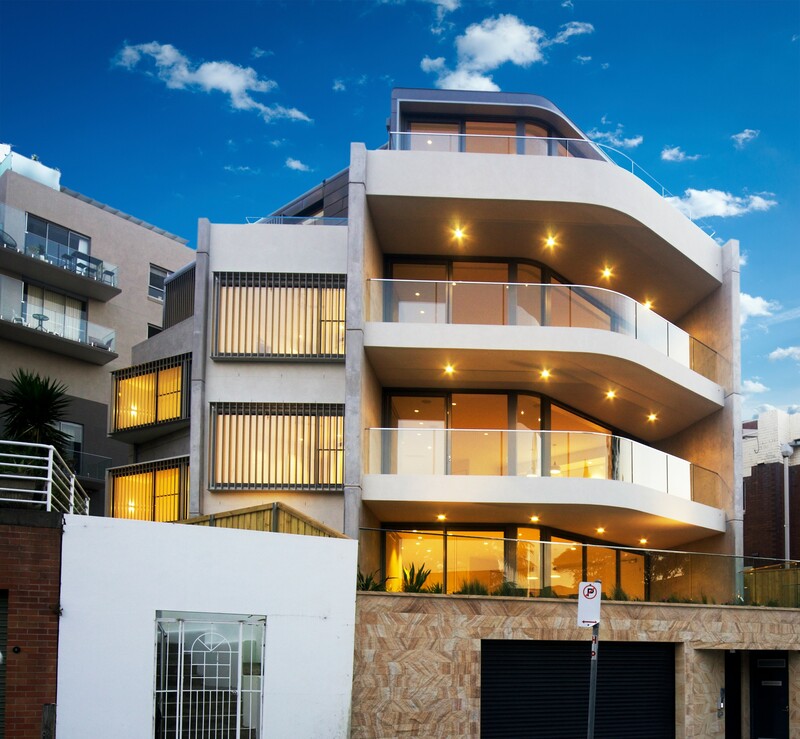 This Boutique block delivers luxury living from every angle. 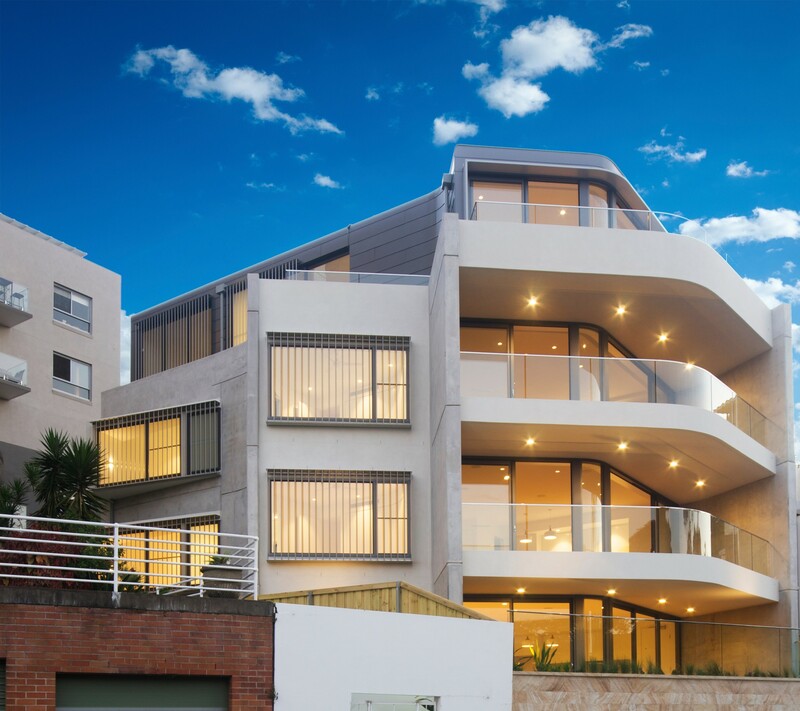 From ocean-view apartments or a generous courtyard property that captures cool Bondi breezes. 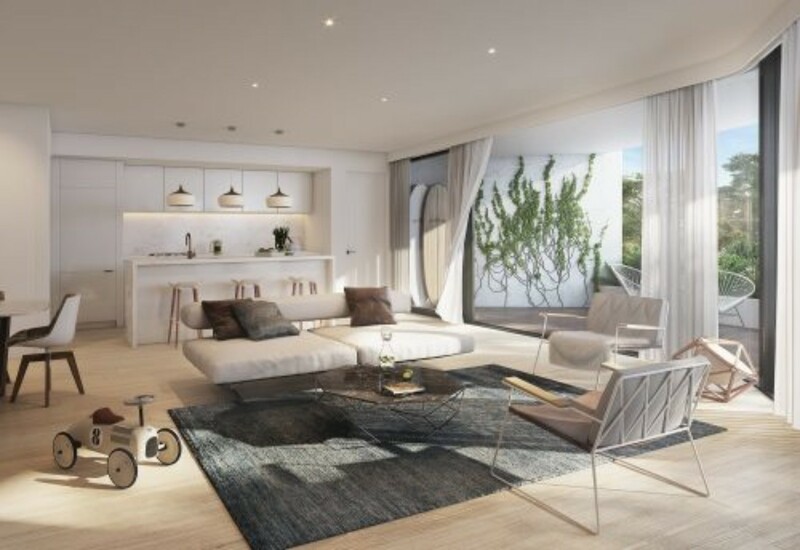 Exclusivity is assured with just one penthouse and three penthouse-style apartments available, each with secure parking & direct lift access. 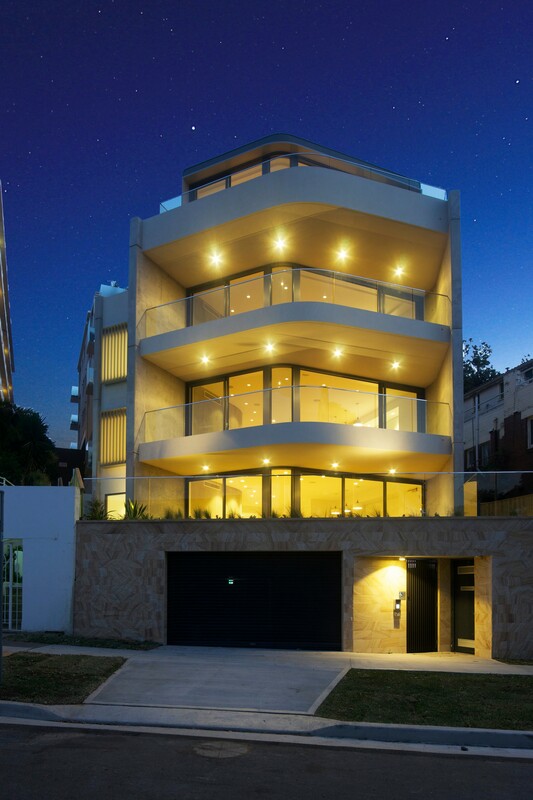 Balconies incorporate quality timber decking, setting the scene for the effortless indoor/outdoor living. 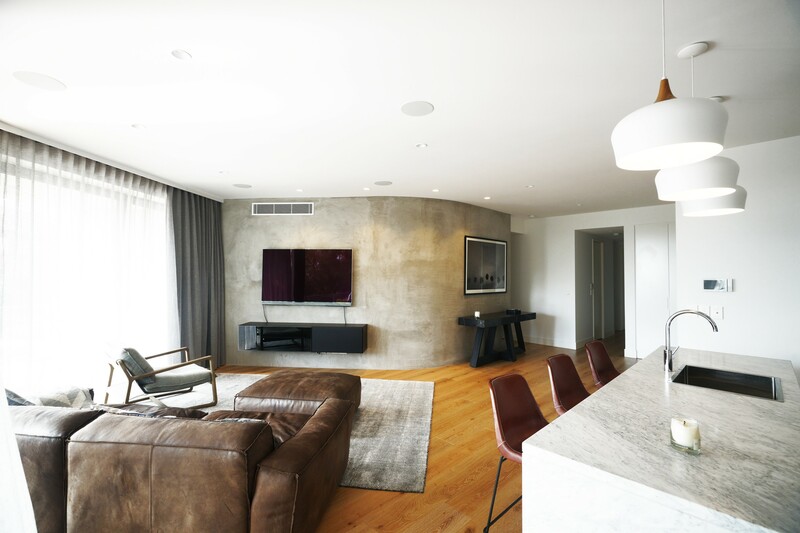 Open-plan layouts easily accommodate extensive furnishings and living spaces are enhanced by engineered Oak timber flooring. Gourmets are well catered for with a modern kitchen featuring Miele and Bosch appliances, marble surfaces and an expansive island bench. Meticulous attention to detail continues in the bathrooms and bedrooms, where wool carpets elevate bedrooms to luxurious retreats. Extensive marble in the bathrooms unites serenity and sophistication.